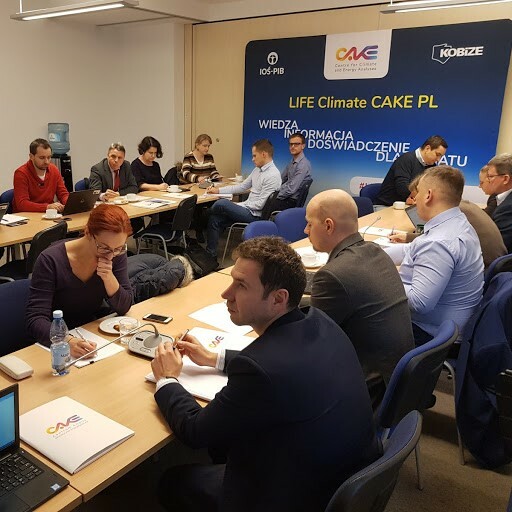 On December 20, 2018, a second meeting of the Steering Committee and the Technical Group took place as part of the LIFE Climate CAKE PL project. 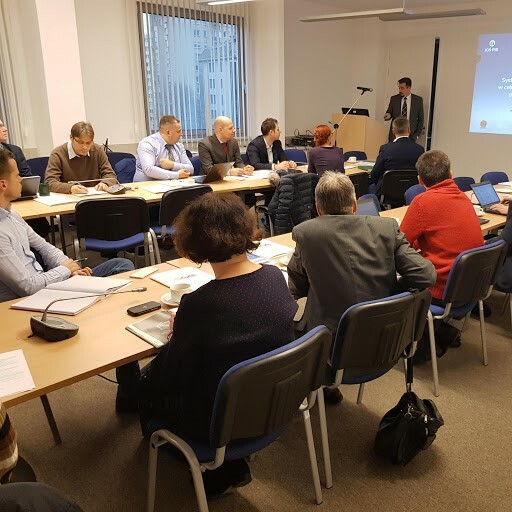 The meeting was attended by representatives of the central administration interested in the project’s results. 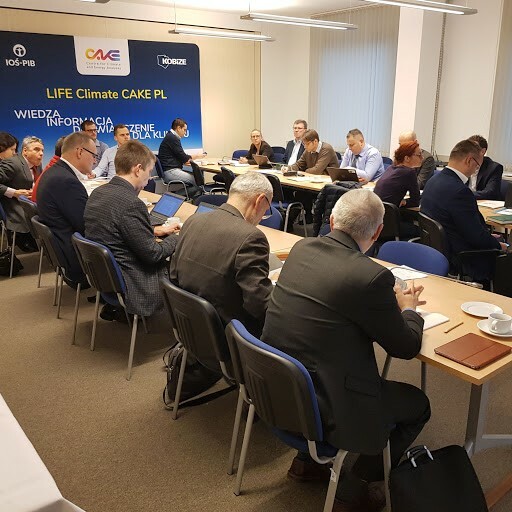 The project team presented the current state of work and the results of the first analysis, on carbon leakage, prepared as part of the project. In addition, further topics to be analysed were discussed.